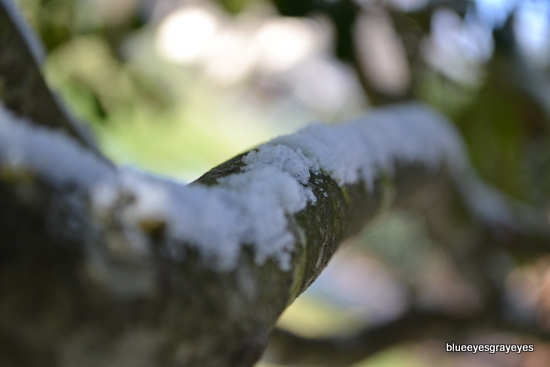 It snowed here too! But only for a little bit. Yeah . 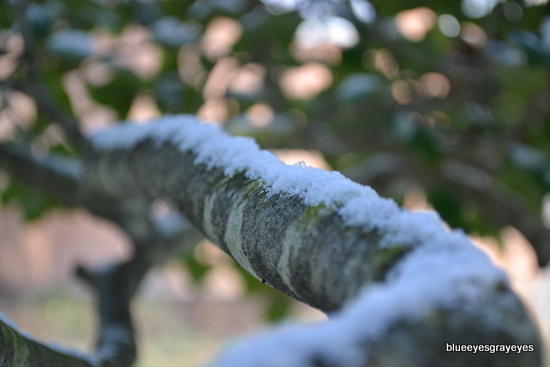 . . it snowed for awhile in the morning, then stopped, and it’s been snowing on and off all afternoon. It snowed a few days after Christmas where I live, there was lots of ice and lots of snow! Cool! Ooh, how much snow? That’s too bad. :/ Just remember that winter is only starting — hopefully it’ll snow again. Beautiful pictures! Love the first one. Nope, it hasn’t snowed recently where I live. Awesome!! 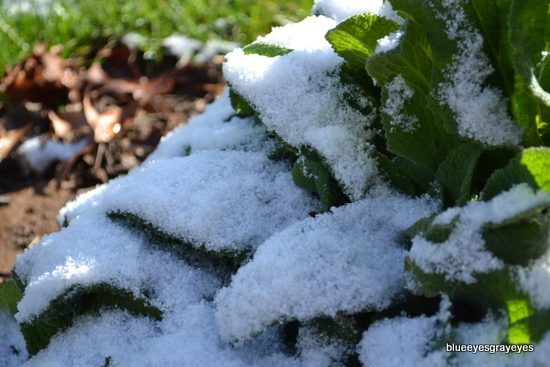 Yup, it snowed about a week ago and we still have about 5 inches of snow laying on the ground :). No fair, you got more than us! 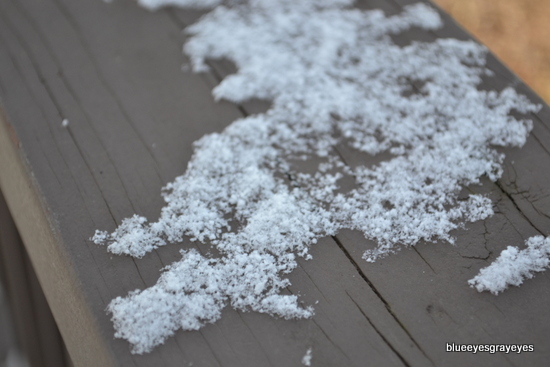 >:( ;) We only got a fine dusting on our deck. 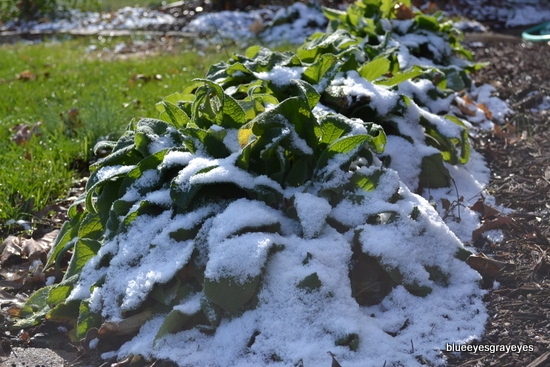 We got exactly what you did – a teensy bit of snow that melted quickly. But it was fun while it lasted! SNOW?!?! I’m so jealous! XD I want snow so badly…. Lucky!! Nice pictures. It never snows by me..
Weird. o.O I hope it comes out soon! Maybe you could, like, bite down really hard on a carrot with that tooth, and wiggle it around a lot to see if it loosens up. ;) JK!